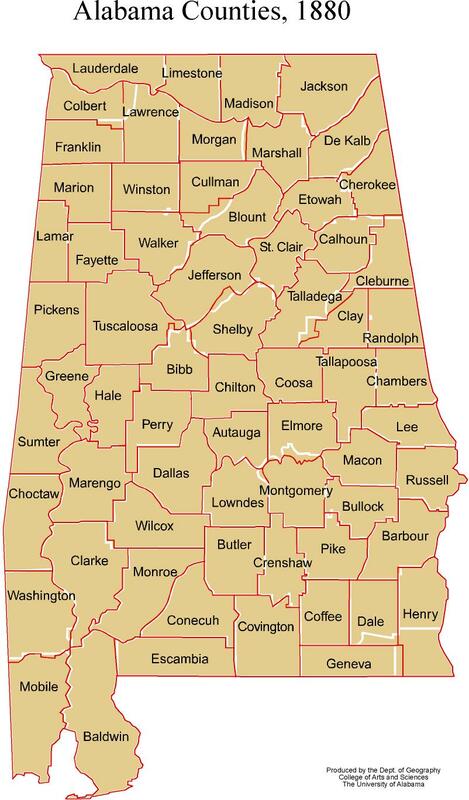 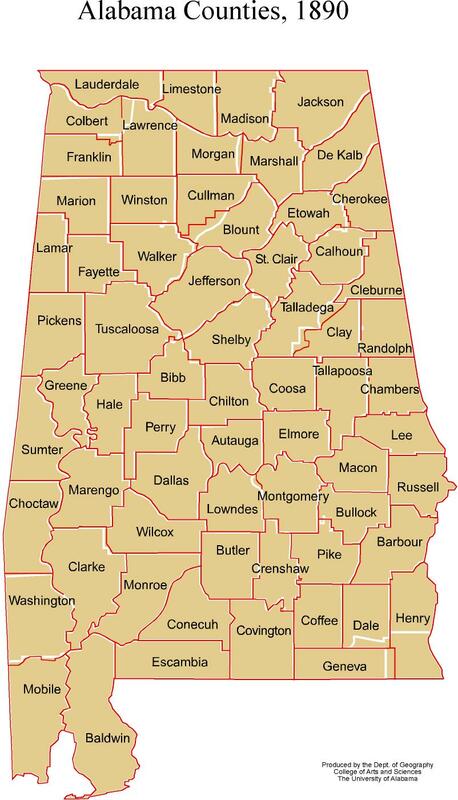 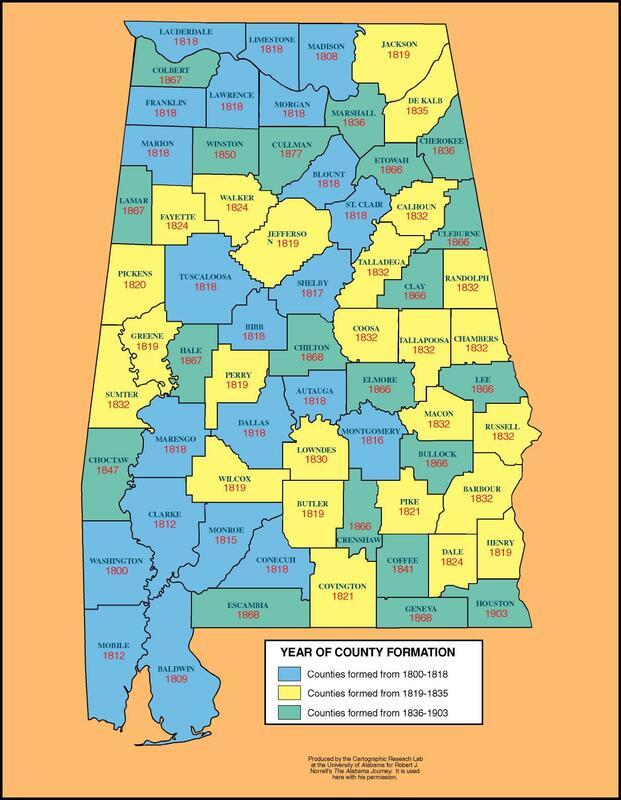 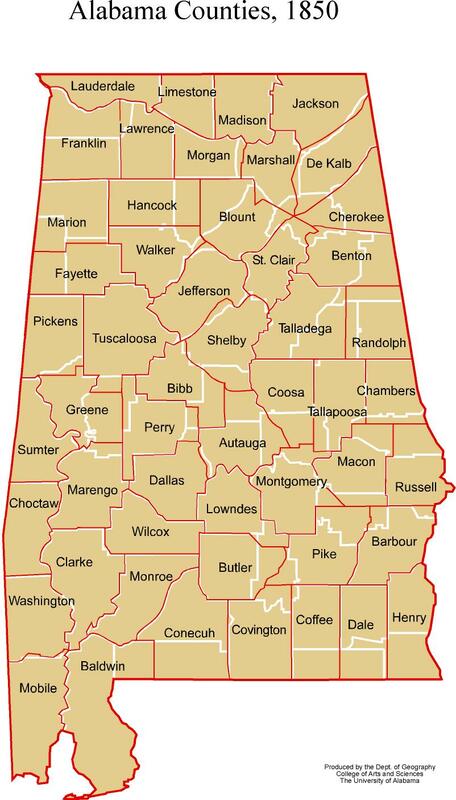 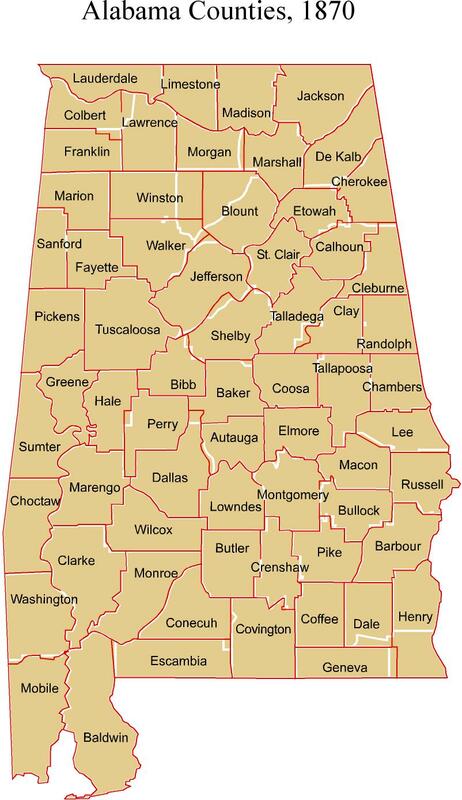 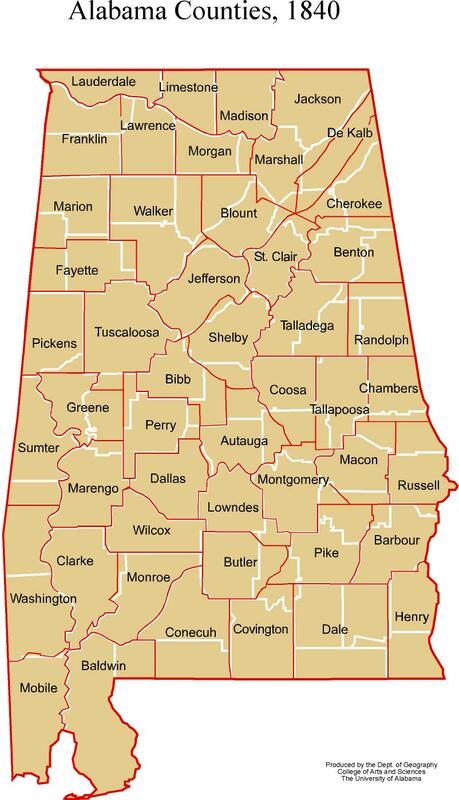 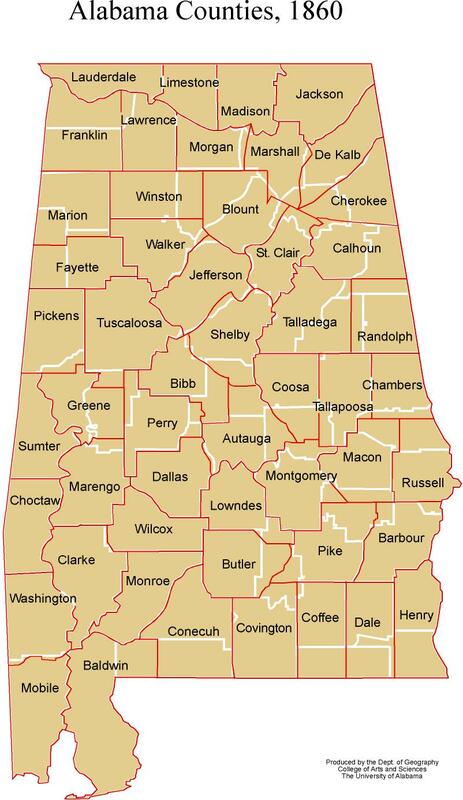 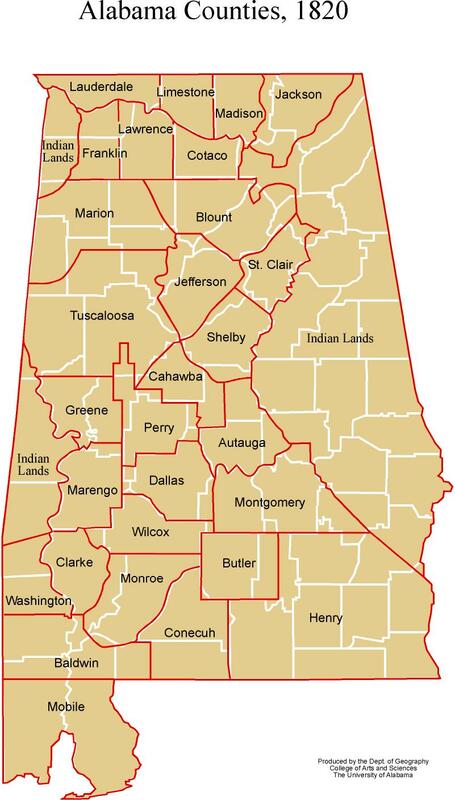 One of a series of maps showing the evolution of Alabama counties. 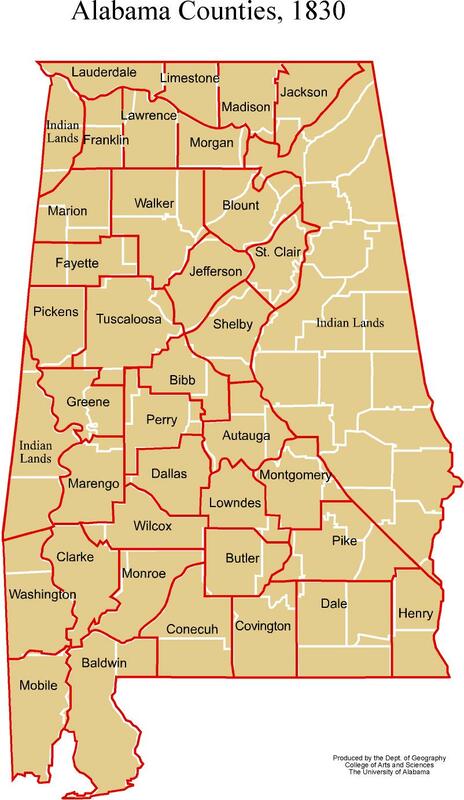 Shows the dates of county formation. 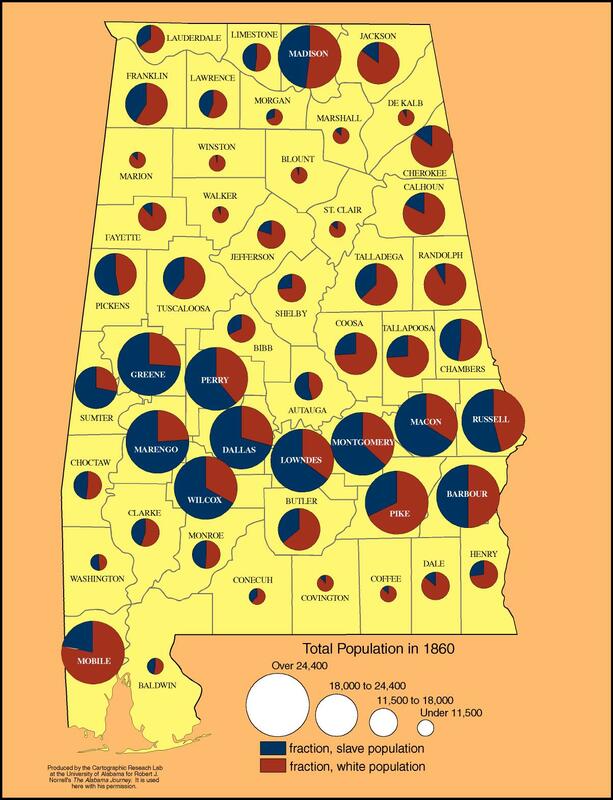 Shows the ratio of slave to white population in 1860. 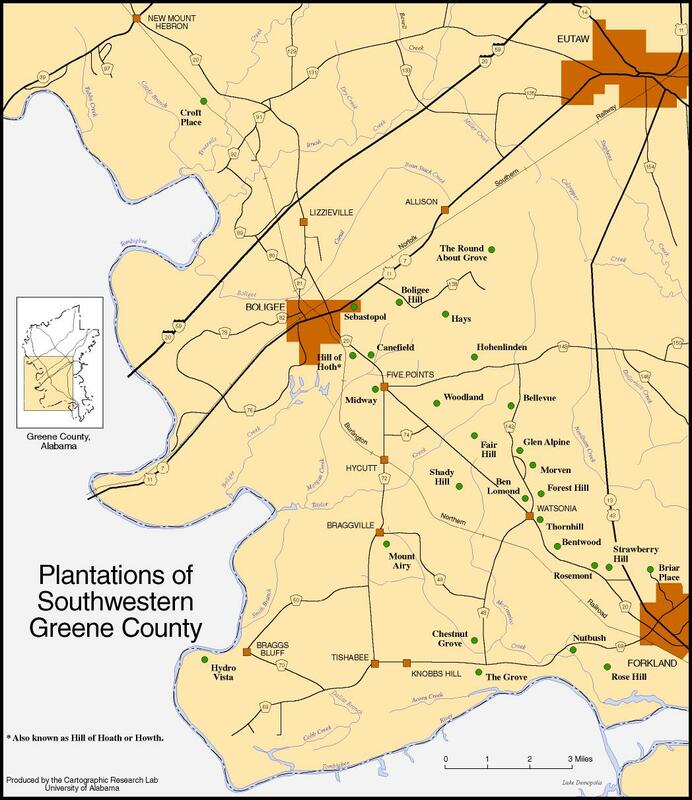 A map showing the antebellum plantations of Southwestern Greene County. 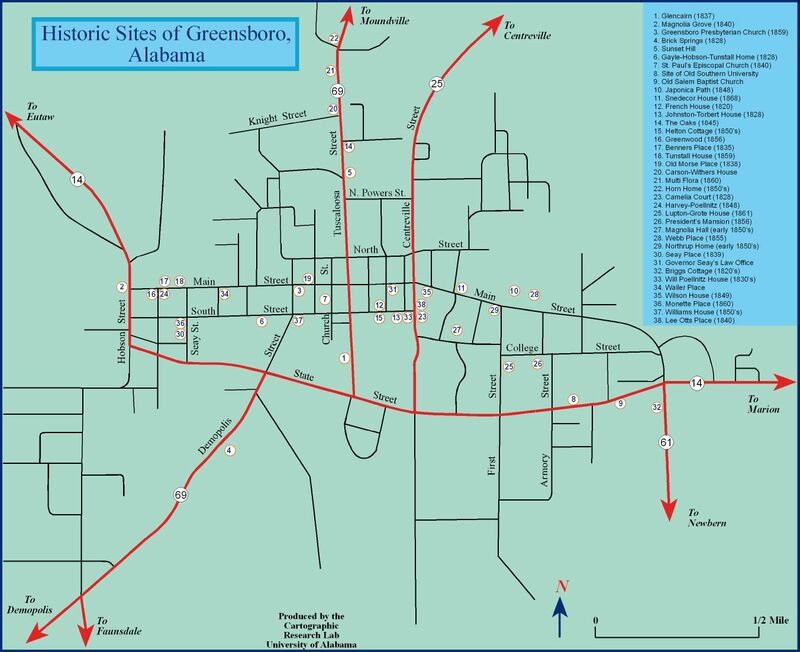 The historic sites of Greensboro, Alabama.